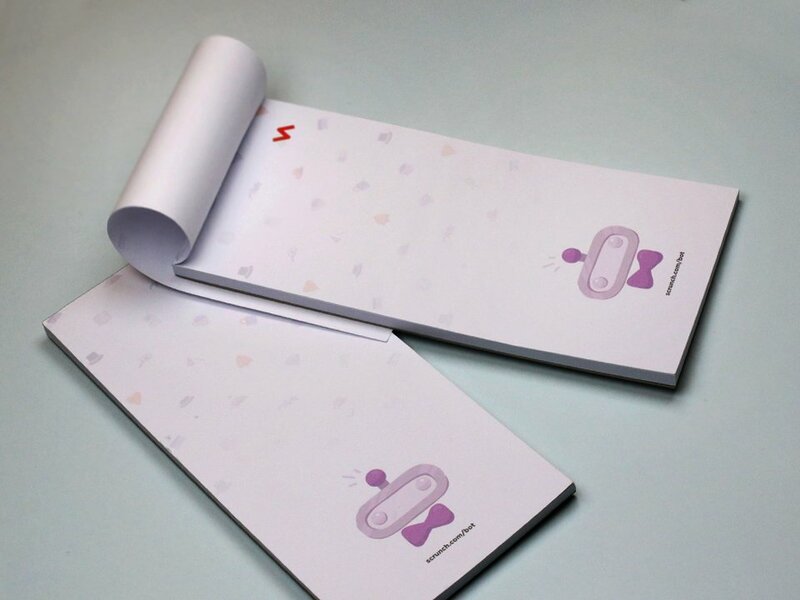 Notepads are a sneaky and subtle way to stay in your customers face. 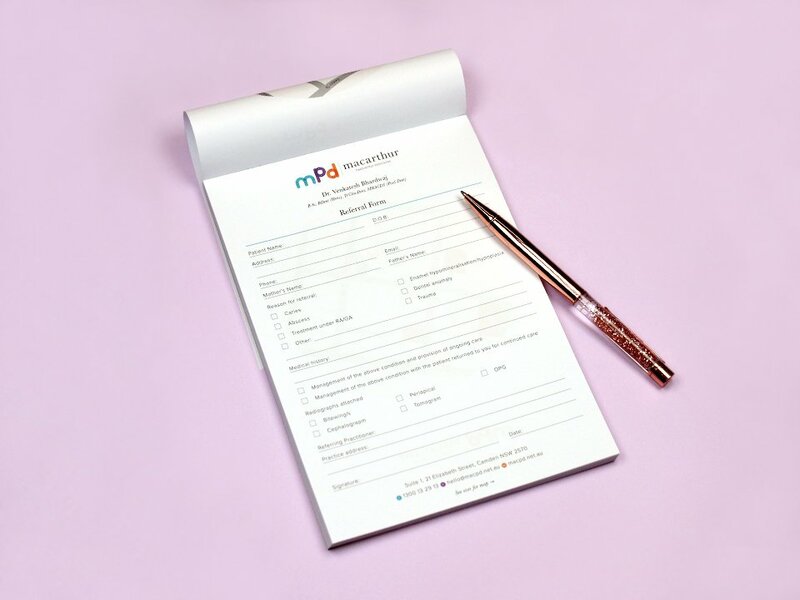 If you could create a personalized note pad using your business logo and details or photos in full colour, you would have an easy tool for currying favour with customers and spreading the best of your brand at the same time. 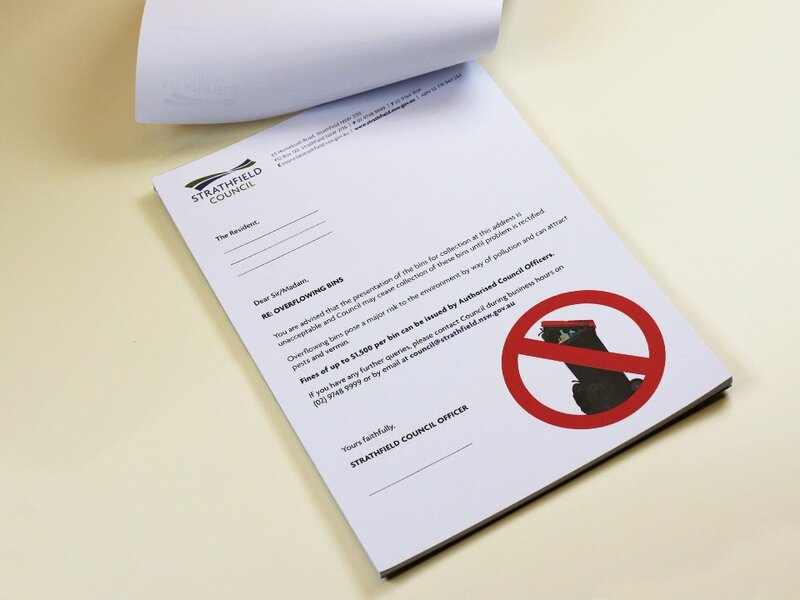 It’s not a hypothetical anymore once you speak with Fast Printing, Australia’s custom branding and printing specialists. 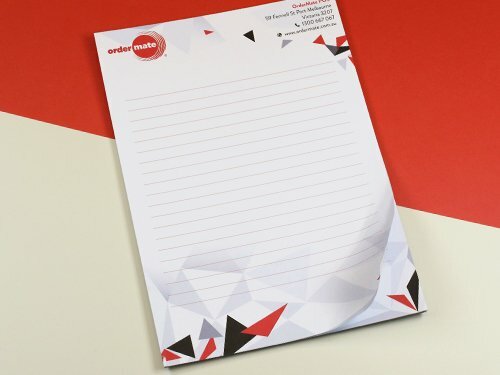 We have the tools and materials to produce your ideal company notepad, then mass produce enough of them to really get your name out there. 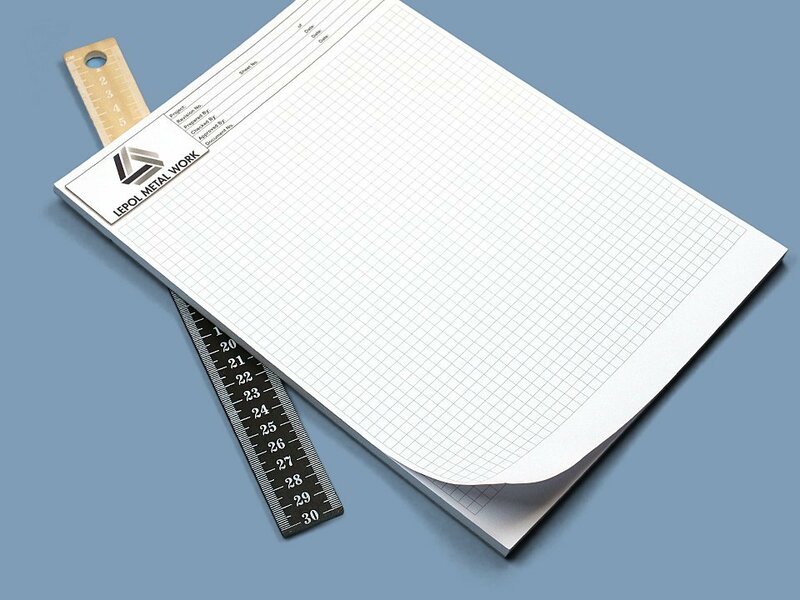 This is your everyday kind of paper for your everyday kind of stationery. 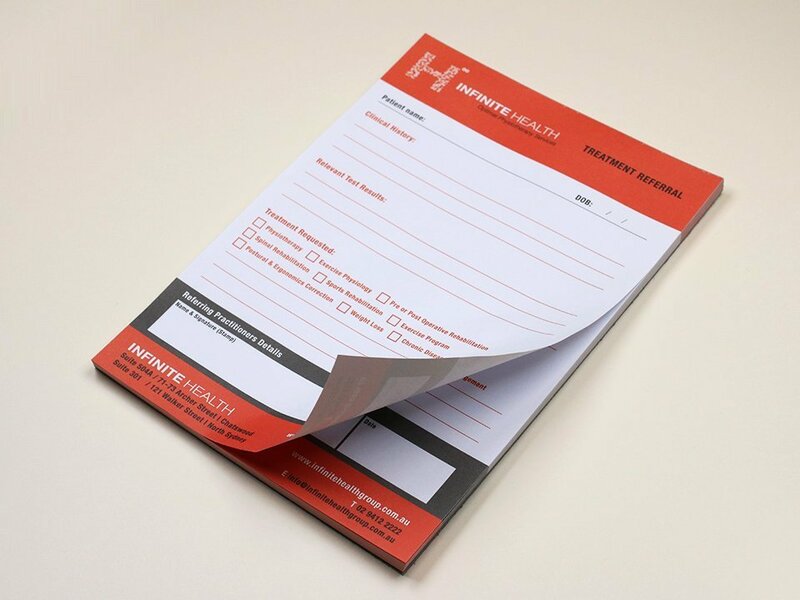 Standard doesn’t mean its lacking in the style stakes though, our commitment to quality remains intact with standard laser bond and we know you will be really pleased with the high quality results. Suitable for eco-friendly option, this stock is available with vegetable inks to fulfil the need of 100% recycled finish. 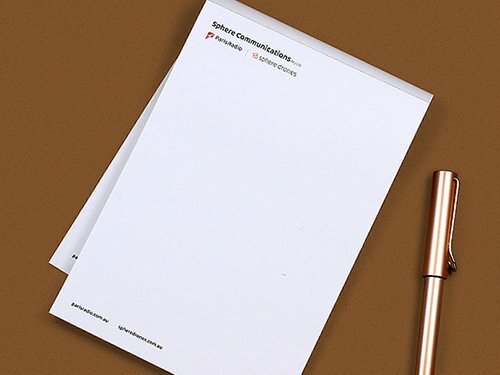 As a thicker stock, Standard Art paper posters are more durable and better equipped to stand the test of time. 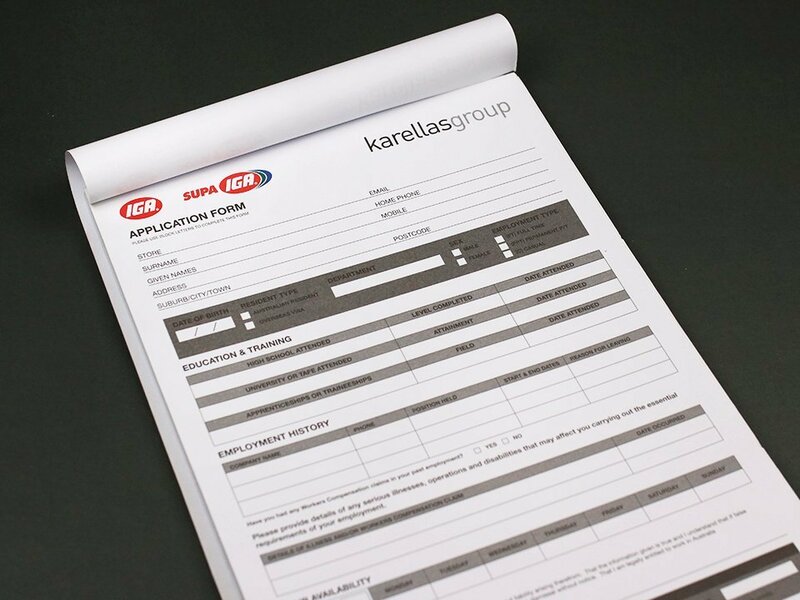 You'll receive outstanding colour reproduction and quality in gloss or matt art paper - gloss produces vibrant colours, matt has a more refined look and feel.